Summary: This whisky is 30 Years Old. 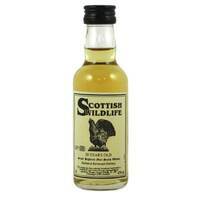 Summary: From the Signatory Vintage Scottish Wildlife gift pack. A rare Balmenach miniature that has been aged for 10 years. From Balmenach Distillery. 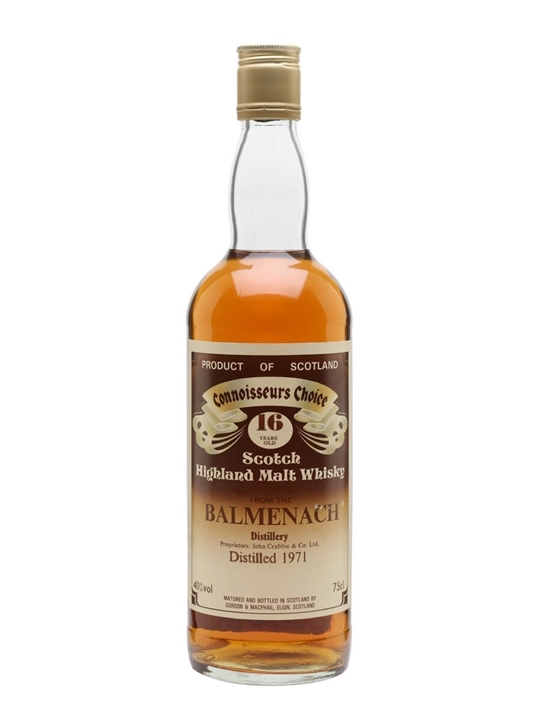 Summary: A new Connoisseurs Choice bottling of Balmenach. This Balmenach was Distilled back in 2008 and bottled 2016. Tasting notes… Nose – Subtle Sherry aromas mingle with creme brulee, apple, and fresh lemon notes. Taste – Peppery initially with butterscotch, ripe banana, and orange zest flavours. A milk chocolate flavour develops and is complemented by a peppermint undertone. Cask type – First fill Sherry and refill bourbon barrels. 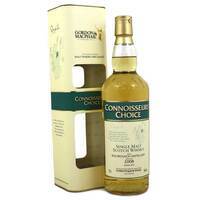 A nice, light aperitif from Gordon & MacPhail. Distilled at Balmenach Distillery. Summary: A release from Murry McDavid. Part of the Benchmark series. Distilled: 2008. Bottled: Summer 2017. Wood: Bourbon Hogshead. Finish: 1st Fill Koval Bourbon.  Cask: Cask – #150012. From Balmenach. Bottled by Murry McDavid. Summary: This whisky is 7 Years Old. Summary: 70cl / 57.5% / Dewar Rattray – This single cask whisky from Balmenach was bottled by AD Rattray for its Cask Collection. Aged for seven years in a bourbon hogshead, and finished in an oloroso sherry hogshead, this single malt has strong notes of red berries and vanilla throughout the palate, with gentle notes of nutmeg and black pepper lingering in the finish. 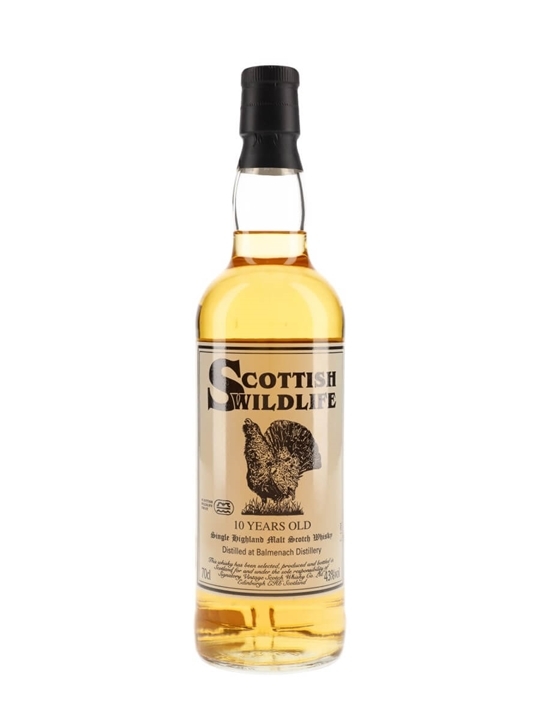 Summary: 70cl / 50% / Hunter Laing – A 13-year-old Speyside single malt that's just peachy. 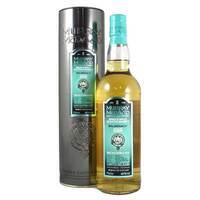 Bottled by Hunter Laing from a single refill barrel that yielded just 264 bottles, this has notes of gingerbread, almonds and white pepper, alongside an abundance of ripe peaches. Summary: 70cl / 50% / Hunter Laing – This 2004 Balmenach was aged for 13 years and displays aromas of creamy vanilla and caramel as well as herbs and candied orange peel and a hint of ginger. Summary: A stunning single cask release. 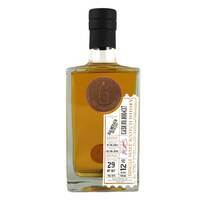 This release is from Balmenach by The Single Cask Co. Cask No: 800437. Distilled: 07.08.2003. Bottled: 02.08.2016. Aged: 12 Years. One of only 107 bottles. 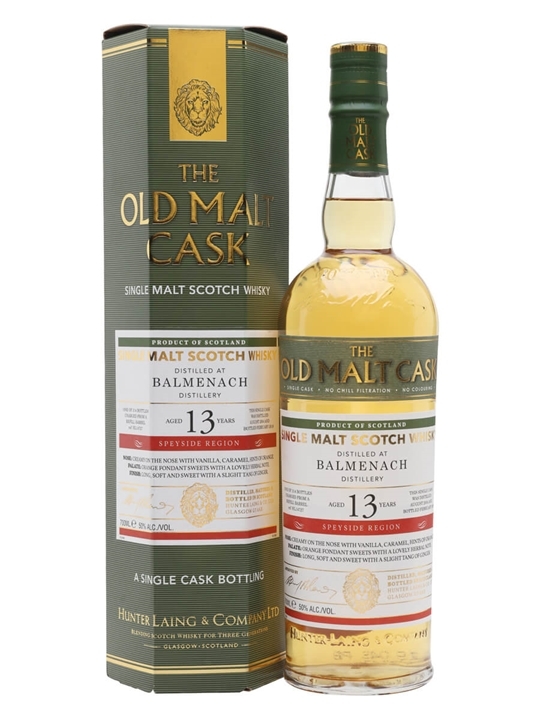 From Balmenach Distillery, bottled by The Single Cask Co.
Summary: Balmenach 13 Year Old 2004 vintage Speyside single malt Scotch whisky. Single cask refill barrel #15184 bottled May 2018 by Hunter Laing & Co. for the Old Malt Cask series. 264 bottles. Summary: 70cl / 51.2% / Hidden Spirits – A 13-year-old Balmenach bottled by Italian independent Hidden Spirits. Distilled in 2004 and bottled in 2018 from cask BL418. Andrea Ferrari knows how to choose a cask, and this whisky is a testament to that. Layers of white chocolate, vanilla ice cream and soft spice are backed up by fruit. Top work, sir. Summary: 70cl / 43% / Signatory – A very rare bottle of Balmenach 10yo, this was released by Signatory in the early Nineties as part of their Scottish Wildlife series. The wildlife in question here is the Capercaillie. Summary: 75cl / 40% / Gordon & MacPhail – Balmenach has always been rarely seen as a commercial single malts, but thanks to independent bottlers like Gordon & MacPhail it has been available for years. This Connoisseurs Choice bottling is a prime example, distilled in 1971 and bottled at a respectable 16 years old in the late 1980s. 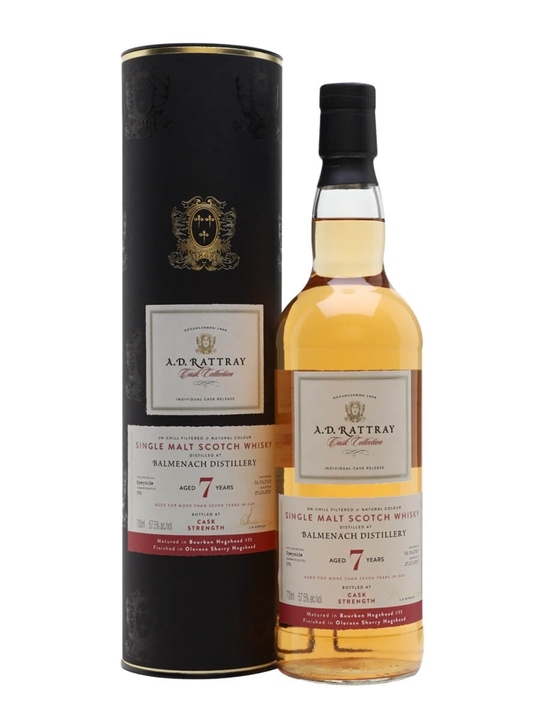 Expect old-school Speyside character, balancing fruit, heather, straw and elegant oak.